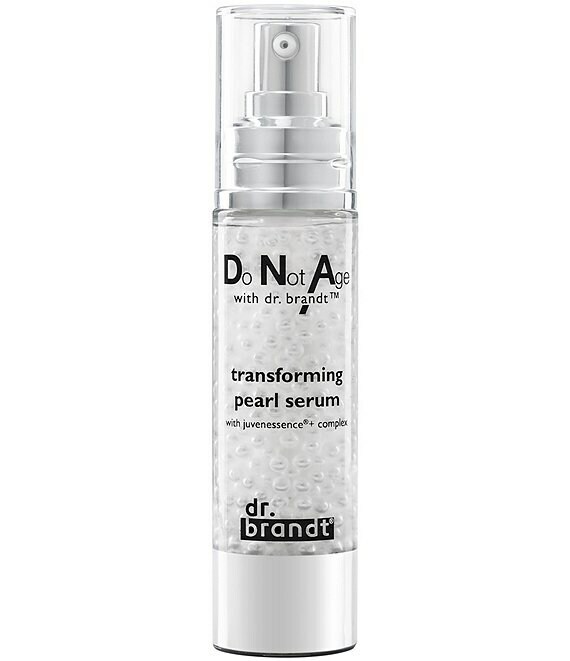 A breakthrough, age-defying serum powered by patented duo pearl technology and a Juvenescence+ Complex.What It Does:Each application of this revolutionary serum helps to restore the loss of your skin's vitality, firmness, and roughness. Skin is fueled with energy, and visibly transformed: Facial contours are visually redefined for a firmer and more lifted appearance, and lines and wrinkles look smoothed and minimized. Ideal for anyone concerned with visible signs of aging. Powered by patented duo pearl technology and a Juvenessence+ Complex. Apply to clean skin morning and evening. Can be used with any skin care routine to maximize results.